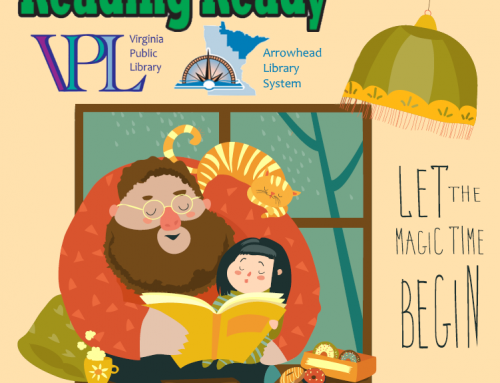 The Friends of the Virginia Public Library help the library in many ways, including program support and funding, as well as the purchase of some materials that are not included in the Library’s normal budget. They are vital to the smooth running of library events. The Summer Reading Program for children, the Hot Reads for Cold Nights program for adults, and the Queen City Reads program for all with an interest in the selection would not be nearly as successful without the assistance of our Friends. To find out more about the Friends and how you can add your support to the library, join them at their next monthly meeting.